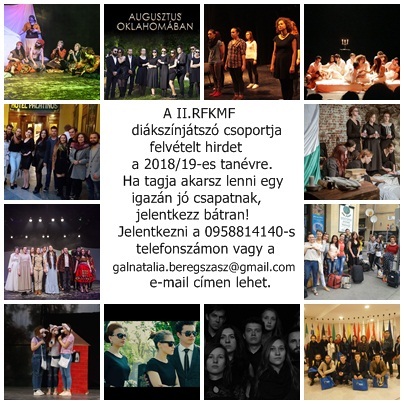 The Bán Imre College for Advanced Studies in Cultural Studies of the University of Debrecen invites higher education students to submit their short fashion films to the first international fashion video festival being organised in Debrecen, Hungary. 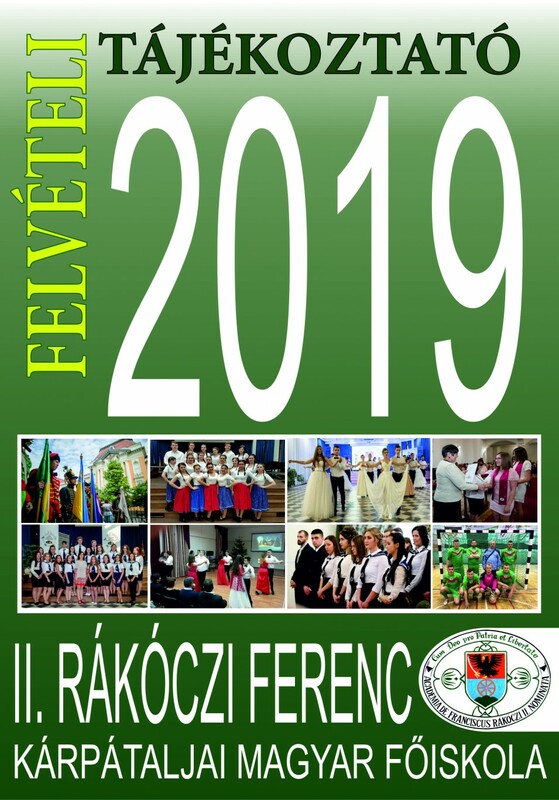 Debrecen Divatfesztivál” (to be held between 7 and 9 May 2018). – All movies need to have English subtitles. All submissions must be original. The participants need to include a declaration stating that the sender holds the copyright for the submitted material. Please attach a short biography of the director and members of the crew to your material (3-5 lines). Required resolution: 1920×1080 (Full HD), required file format: .mp4 or .mov. All participants will receive a participation certificate and winners will be awarded. 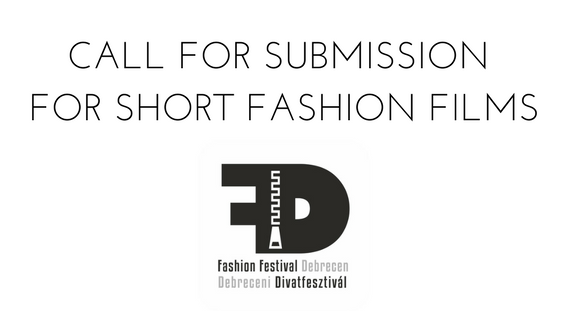 If a participant is not able to travel, they can send in their submission. There is no submission fee, and an active student status is required from at least one member of the crew.